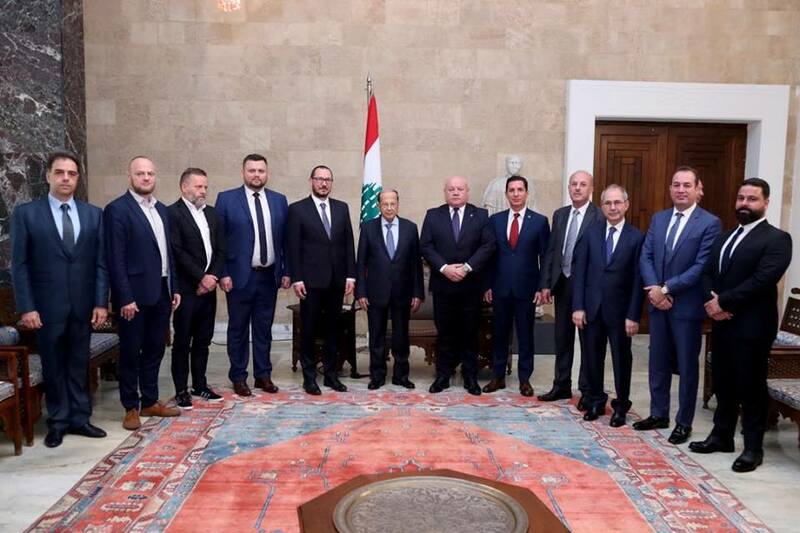 Discussing inter-state relations with the president of the Lebanese Parliament in the presence of the President and members of the Polish Lebanese Parliamentarian Committee. 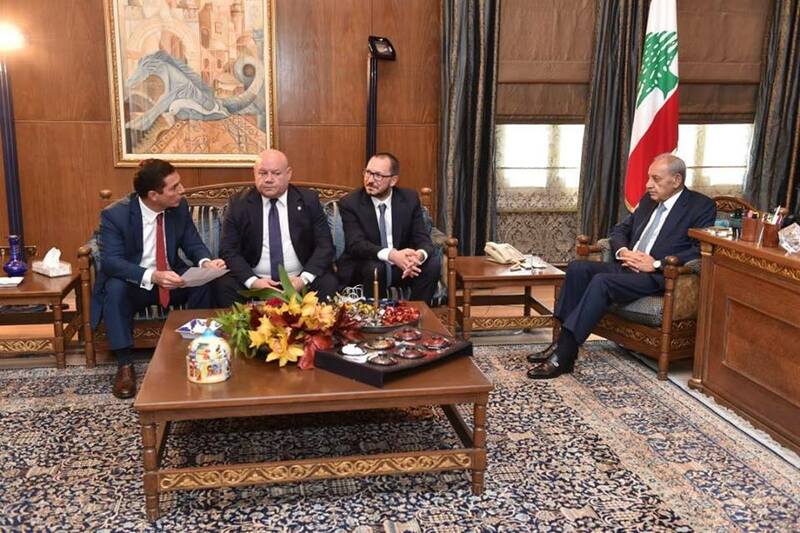 Visit of Joint L.I.B.A.N/Polish Parliamentarian & Trade Delegation to the President of the Republic of Lebanon. 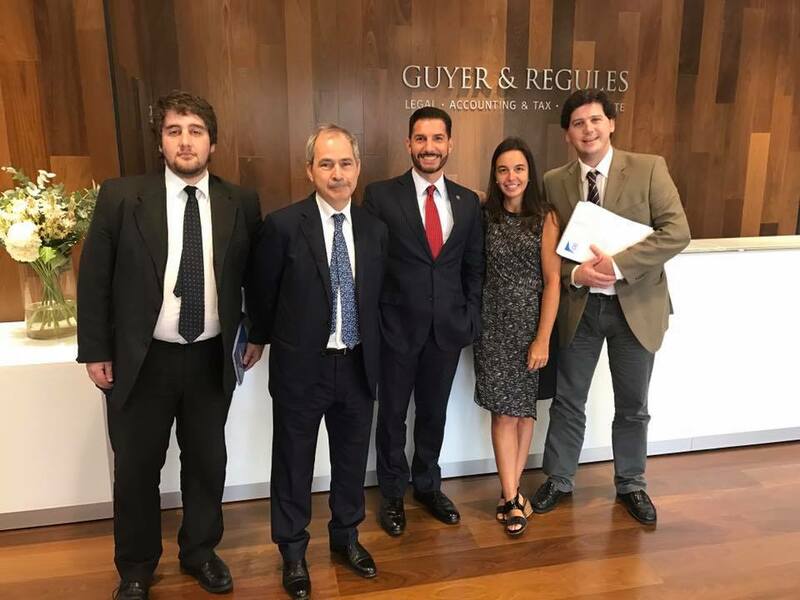 Meeting with the legal team of Guyer & Regules Uruguay. For more info Download this PowerPoint Presentation.